This lovely beachfront hotel has lots of activities on site and close by for both adult and child. 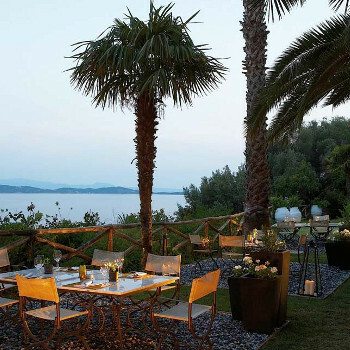 It is located in the resort of Halkidiki where many bars and taverns can be found. All rooms have air-conditioning, TV, Hairdryer and Wireless internet is also available. the hotel was brillant I would definetley recomend familys to go to this hotel!!!!!!! !